Evocati-Alliance was founded by four professionals with over 30 years' experience in the energy field and in the management of major projects in France and abroad. Evocati-Alliance is also a pool of technical, strategic and organisational skills acquired both in the field and in senior management positions in the design, construction, operation and maintenance of infrastructures. Read on to learn more about the career background of these four experts! A graduate of École Nationale des Arts et Métiers and École Nationale des Pétroles et Moteurs, Jean-Jacques Gautrot has 45 years’ experience in international operation and commercial operations in the fields of energy and infrastructures. In 2014, Jean-Jacques Gautrot set up a consulting firm, JJ Gautrot Consulting. Today he provides consulting services in the construction of major industrial projects, partnerships and business development (commercial and strategic development, regulations and legislation, export, etc.). 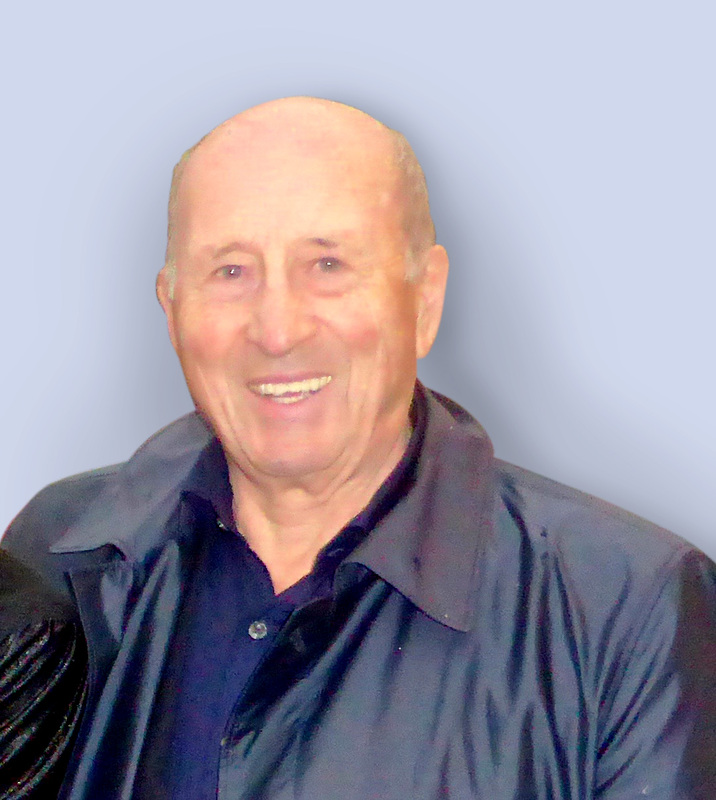 After obtaining a Masters in mathematics, chemistry and physics and engineering degree from École Supérieure de Chimie Industrielle in Lyon, Jean-Pierre Giraud joined SGN in 1961. 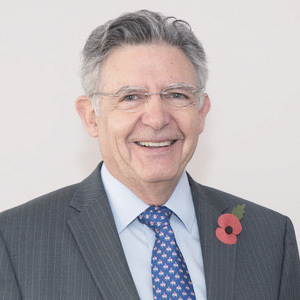 He held a succession of positions here: research and development engineer, Commercial Director for France and the export market, then Managing Director in charge of the design, engineering and construction of downstream fuel cycle facilities in France and Japan. 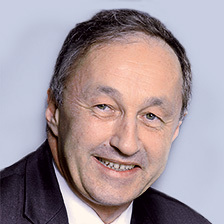 He then joined COGEMA as Managing Director of the nuclear component manufacturing companies, then Director in charge of the Reprocessing Branch’s commercial contracts, before setting up JPG Conseil in 1999, specialised in nuclear policies, programmes and technologies, regulation and risk assessment. He has worked in this area for over 15 years for Japanese institutions and companies (including IEA of Japan, Japan Nuclear Fuel Ltd., ENERGIS of MHI for NRA, and JANSI). 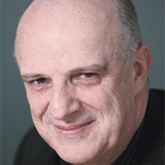 After graduating from École polytechnique and École nationale supérieure des techniques avancées (ENSTA), Philippe Pradel entered the CEA (French Alternative Energies and Atomic Energy Commission) in 1980 to work on the Superphoenix experimental reactor. He joined COGEMA in 1987 then AREVA, where he headed the Back-End Business Group from 2002 to 2004. In 2005, he was appointed head of the Nuclear Energy Division at CEA and became a member of AREVA’s Supervisory Board. In 2010, he entered ENGIE as Vice-Chairman of GSND. In 2017, Philippe Pradel set up his own consulting firm, PPL4U. With a keen interest in technology, he also supports start-ups in their development. Doctor in Engineering and graduate of École Centrale in Paris, Claude Jaouen joined SGN (the COGEMA Group’s Engineering Business Unit) in 1980 to carry out studies and technical developments, then projects abroad. Over the following 25 years, he held a variety of management positions in the COGEMA Group, then at AREVA, including: Assistant Director of the plant in La Hague, Director of Information Systems, and Deputy Director in charge of the Fuel Business Unit. In 2014, he left his position as Director of the Reactors and Services Business Group to set up Consulting4TOP, where he undertakes consulting assignments in strategy, organisation and commercial development in the energy sector, in France and abroad.